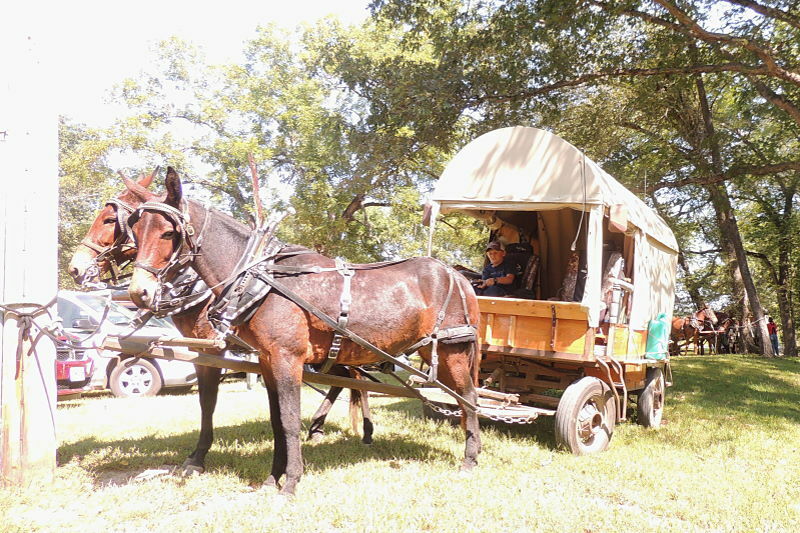 The West Plains Wagon Club pulled into the Champion Square on Thursday. 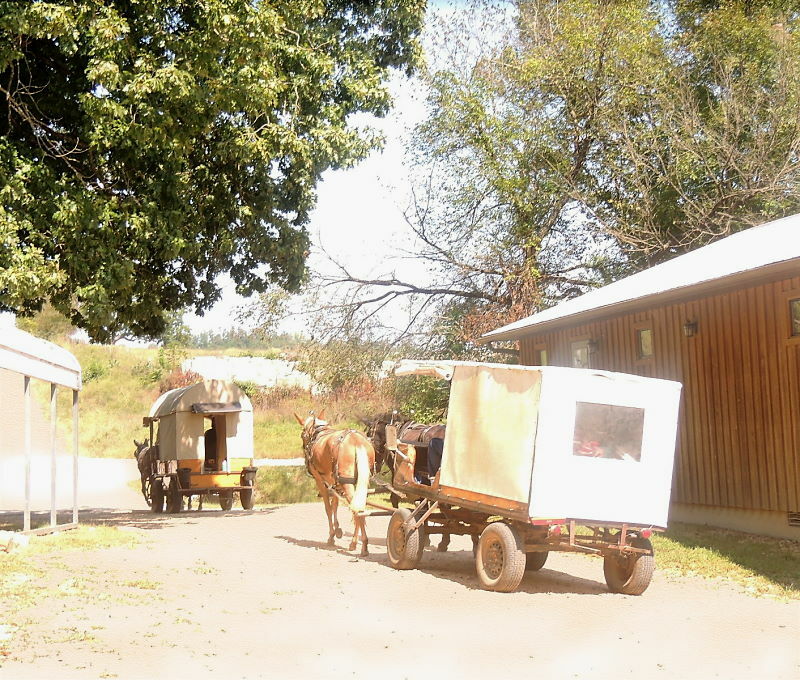 The West Plains Wagon Club was represented by two wagons as it came into the Square a little before noon Thursday. 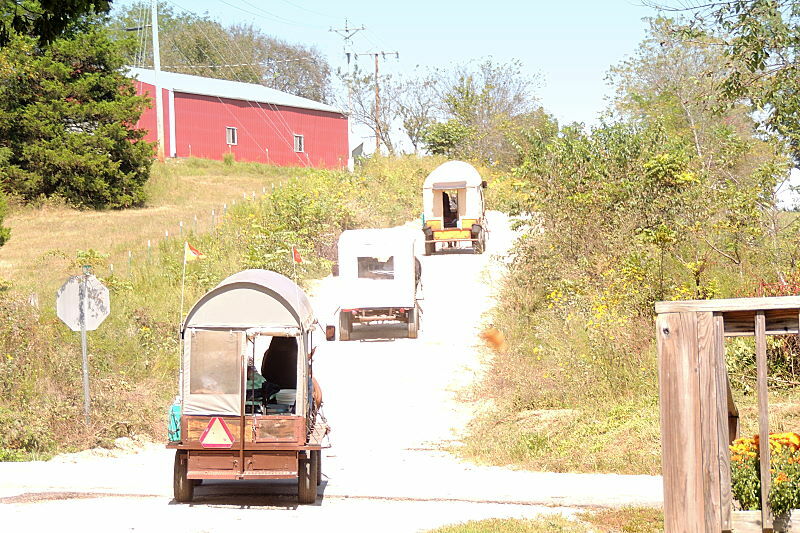 Six wagons started out at the beginning of the trip. 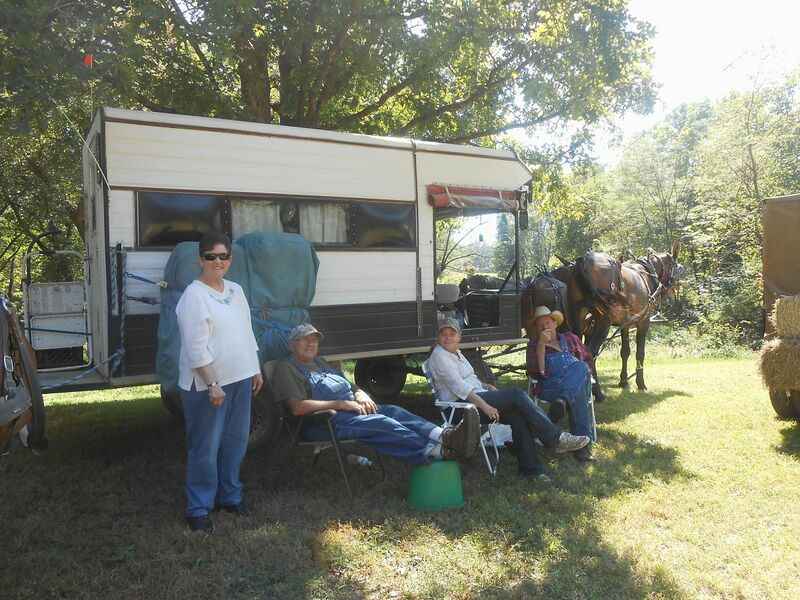 The Websters had come from Viola, Arkansas to join up with the group in West Plains. After a few days in the intense heat, they decided that it was best to turn back. Their mules were starting to get sore. Ken Felts had to turn back because of health issues. A couple of others found the heat to be a limiting factor. 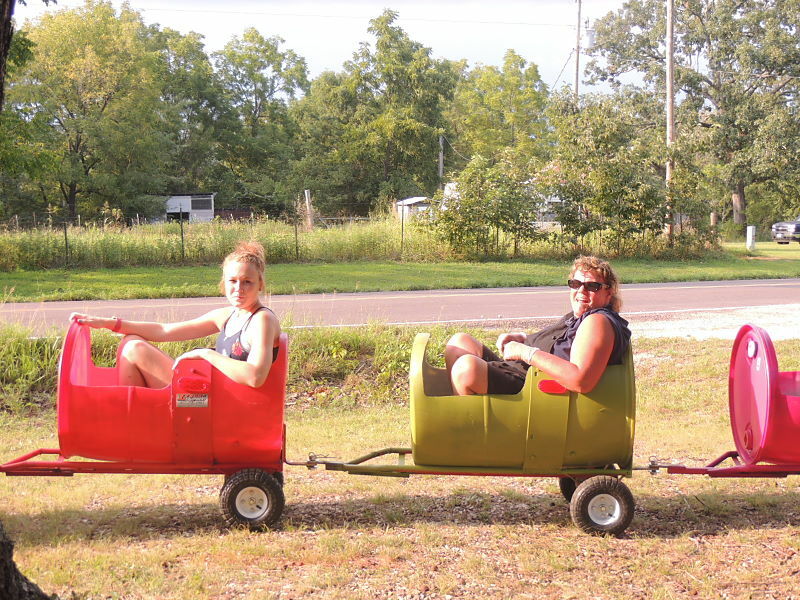 Jim and Judy Cantrell were in the lead wagon, pulled by Long Ears and Patty. 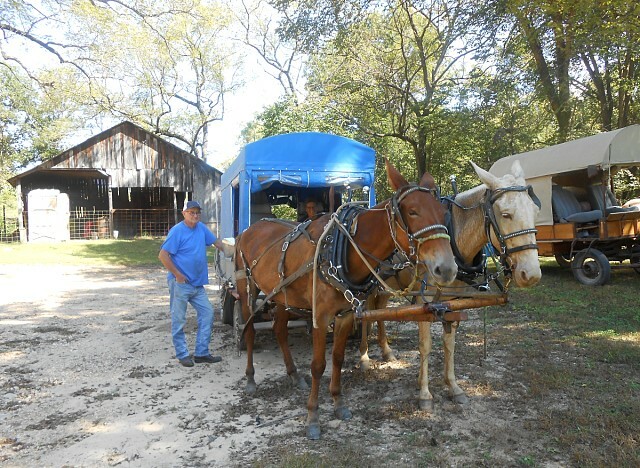 Jerry Sanders and Tony Amison were in the second wagon, pulled by Sadie and Buttercup. 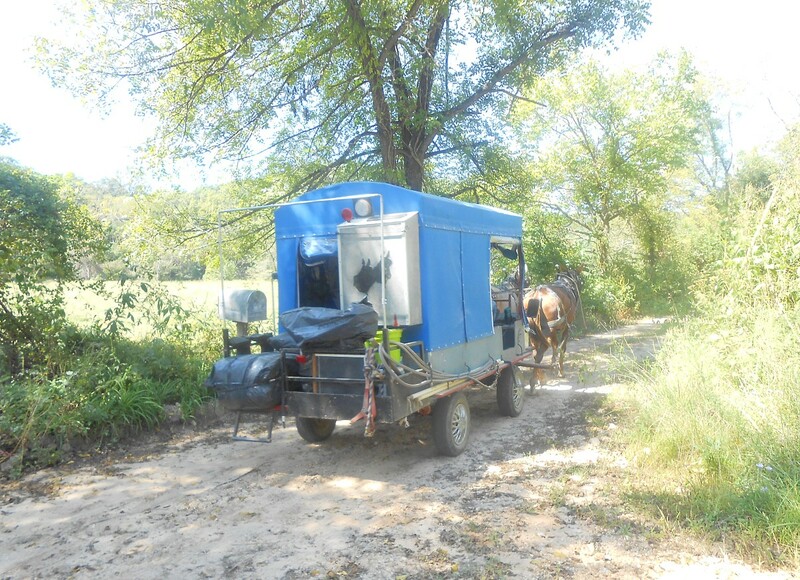 Jim said that all of the folks who organized this West Plains to Mansfield wagon train long years ago have passed away and that there are not many young people active in the wagon trains now. They are busy making a living and this is not an inexpensive hobby. It might have to be taken up by retired people as these busy young folks age. 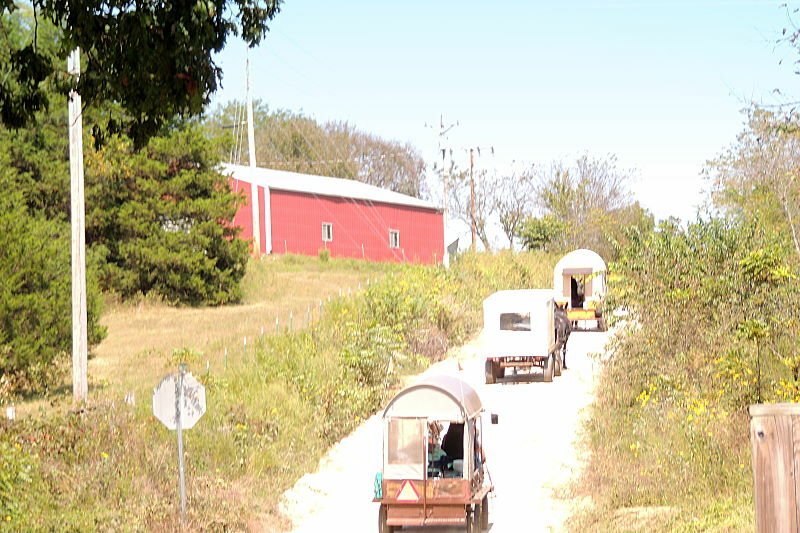 J.C. Owsley made a spur of the moment decision and the hour and a half journey down to Champion from up near Cross Timbers in order to see the wagon train and relax out on the wide veranda. 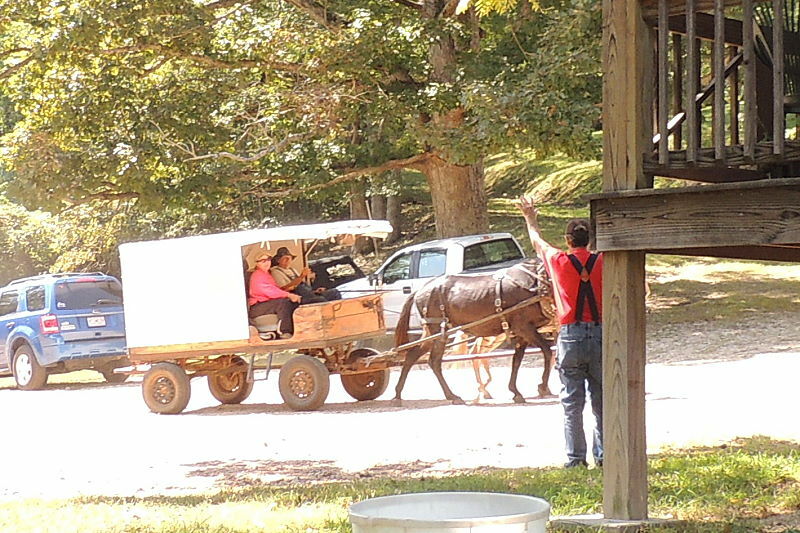 He enjoyed a spirited conversation with the wagon master concerning young people and how hard it is for them these days with wages so low and health care and everything else so expensive. 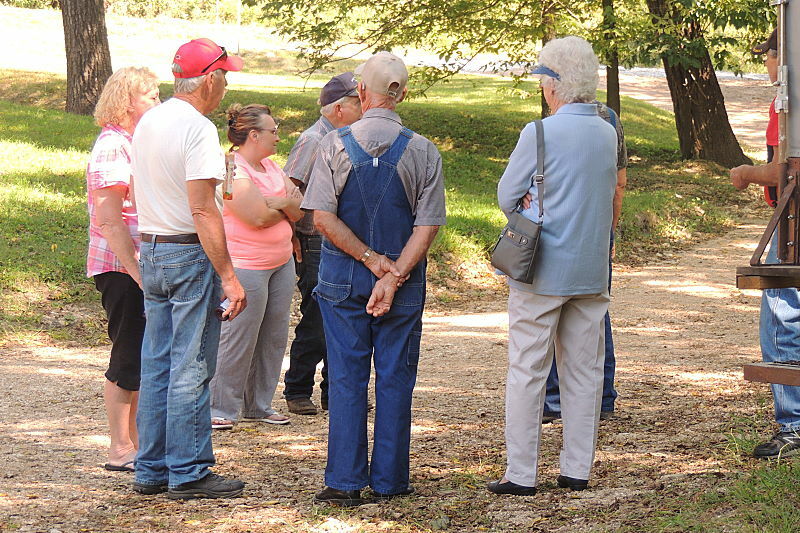 Dean, David and Dailey Upshaw were also there to observe the wagon train. 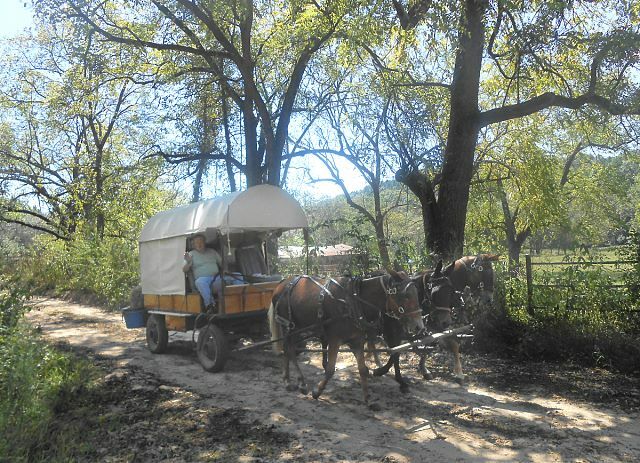 They waved as the wagons rolled out of the Square and on up the hill toward Cold Springs. They were watched until they disappeared over the hill, some thinking, “It’s sad to see this sweet tie to our past disappearing.” A little later on a couple of nice folks from the Douglas County Herald, Kat and Galen, stopped in. They missed the wagon train by just a few minutes. 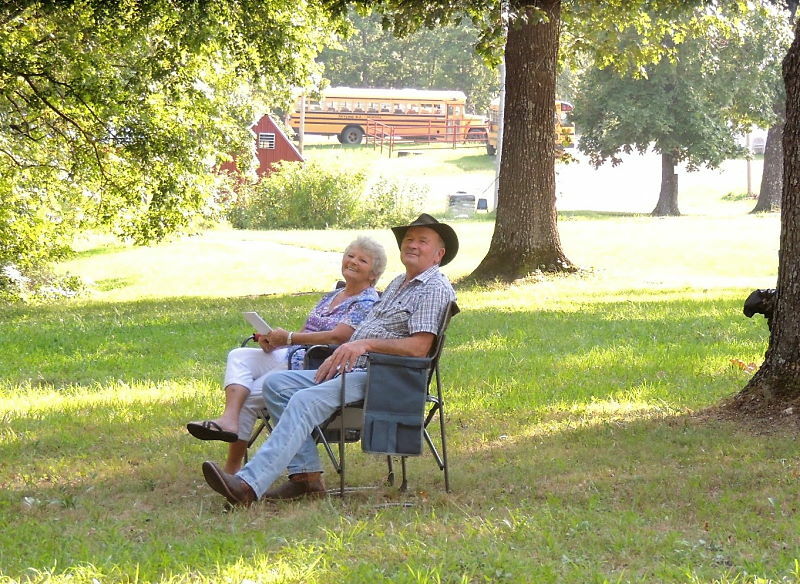 They were out on an adventure, planning to swing by the Fruit Experiment Station in Mountain Grove and then to visit a friend on an organic farm. 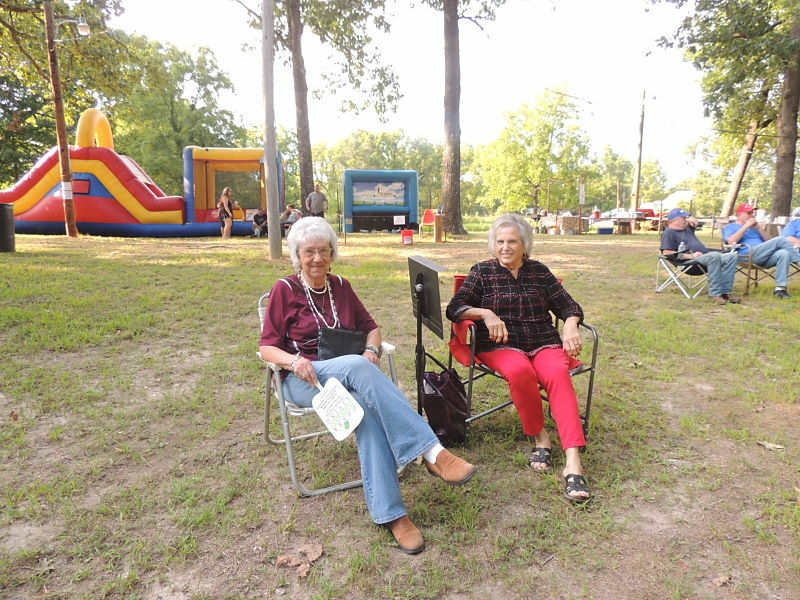 It was their first visit to the wide, wild, wooly banks of Auld Fox Creek and the Re-creation of the Historic Emporium on the North Side of the Square. They got their eyes full and found some big tasty acorns as they were leaving that Galen said could easily be made into meal. J.C. had planned to hit the road by one o’clock, but conversations delayed him. He did call later to say he had made it home in time to get his chickens up. Visiting The Wall that Heals was an emotional experience for many as memories of the Vietnam War and that era of American history resurfaced. It was a tumultuous time in the country that had far reaching and long lasting effects. 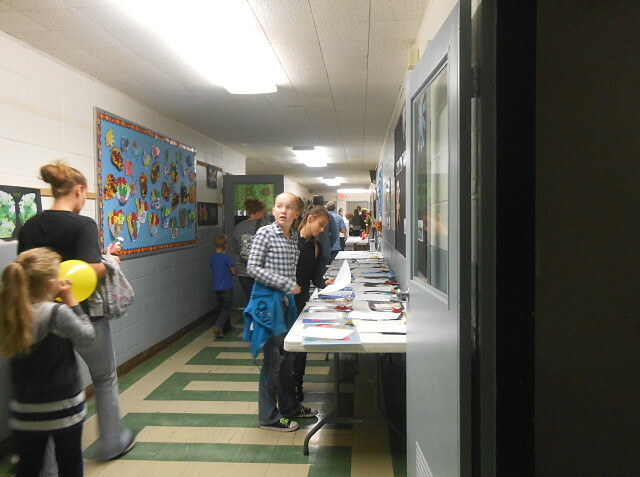 Area schools took advantage of the opportunity to have students see and understand the enormity of 58,318 names of Americans who died in the war and to hear the stories of the many Veterans and others who lived through those days. Living through these days is not easy for many. For every person we see, there is a struggle of some kind. No one gets through life untroubled. The Wall is beautiful in its tribute to all those heros who served and to all those touched by their service. The beautiful examples of families caring for each other through amazingly difficult times may go unnoticed in our daily lives, but they are there. Their courage, strength, devotion, and steadfastness are gifts of true love. Hug a care-giver—someone looking after and honoring precious, frail old ones. They are heroes like the ones we all hope will be there for us someday. Champions. There are exciting things coming up these days. 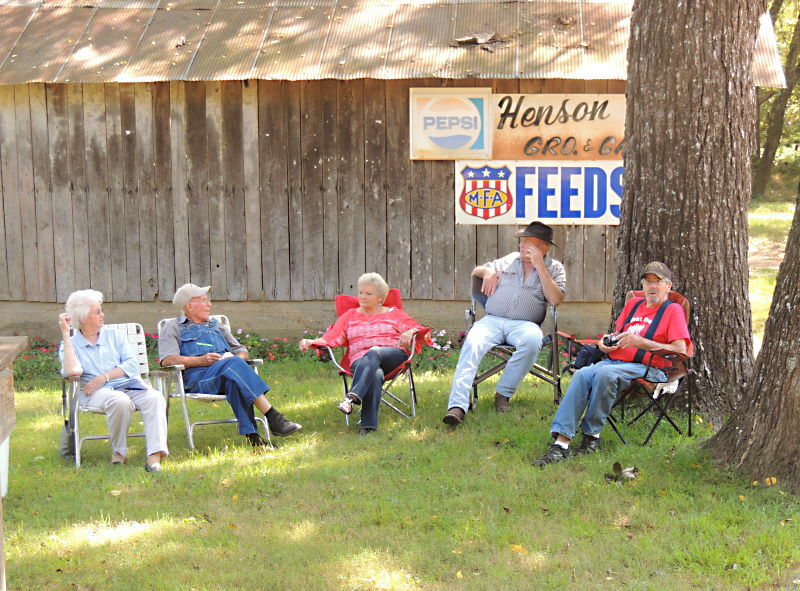 Norwood will have its great Farmer’s Day Celebration on the 29th of September. There will be a parade, music and a Blue Ribbon Pie/Cobbler contest. Proceeds from the pie auction will go toward the first Farmers Day Scholarship which will be awarded at the 2019 graduation ceremony. Representatives of Drury University and Cox College will be there to share information about the opportunities for students looking to further their education. The Ozark Area Community Congress will have its 39th annual gathering at Hammond Mill Camp the 28th-30th. 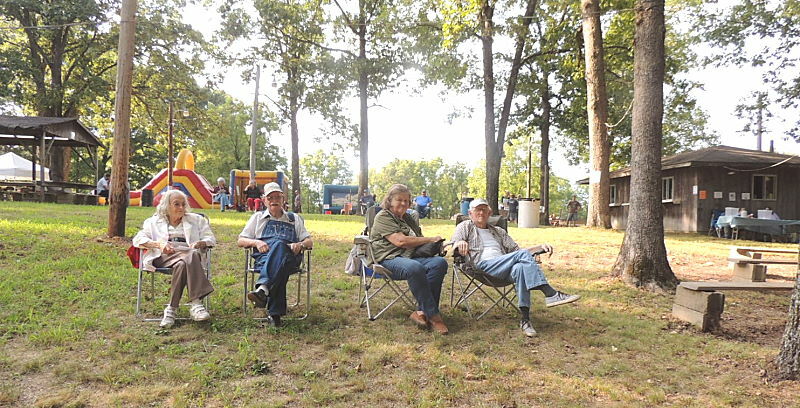 OACC is the first and longest standing bioregional congress celebrating the Ozarks and all things restorative and ecological. 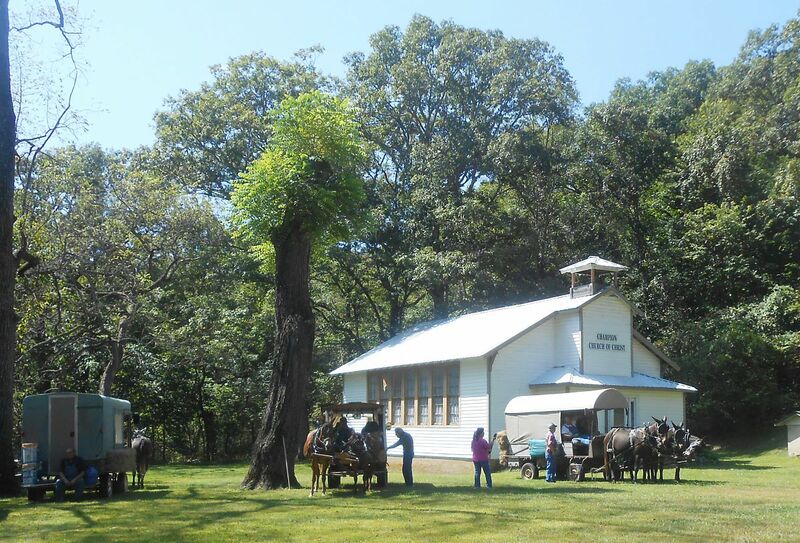 The 2nd annual Pioneer Heritage Festival of the Ozarks will be coming up the first week-end in October. There will be many exhibitors sharing traditional skills that were used to settle this part of the world. 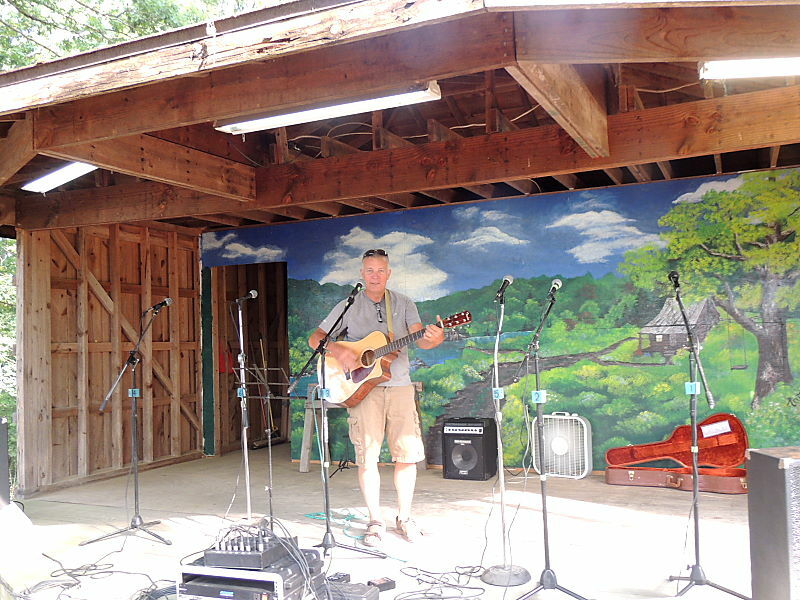 There will be a nice lineup of entertainment and lots of great food. These gatherings give us a chance to rendezvous with old friends and to appreciate the unique area we call home. Skyline R2 School birthdays include those of 4th grader Tristian Jeffrey on the 25th and kindergarten student Melanie Hall on the 30th. Sandy Ray Chapin celebrates on the 24th and Cathy Alsup Reilly over in Tennessee has her special day on the 27th. Lucile Gayman’s family and friends are hoping to show her a good time as they celebrate her 90th birthday on the 29th. Champions wish you all very happy birthdays. Hurrah! Ray Hicks, up in Bluegrass, Iowa complains that The Champion News does not mention Ed Henson often enough. What a treat it would be to sit around on the bus seat or the pop crates and hear him talk. Ed knew pretty much everything that was going on around the area but he was not a gossip. He loved a good joke. He had a great laugh and kind words when they were needed. The other day a regular visitor told a story about Ferlie Lambert. He was using a frog for fish bait and when he did not catch anything for a while, he got up to go only to find the frog sitting behind him on the bank. Will that do you for a while, Mr. Hicks? Send your complaints and suggestions to TCN, Rt. 72 Box 367, Norwood, MO 65717 or to champion@championnews.us. The recent heat wave made these cooler days seem more enjoyable by contrast. 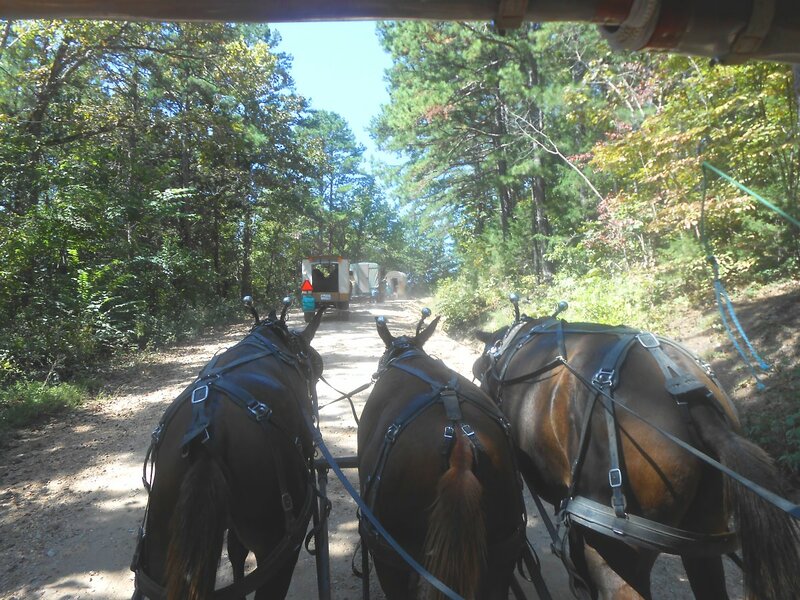 A famous person said, “Looking at life from a different perspective makes you realize that it’s not the deer that is crossing the road, rather it’s the road that is crossing the forest.” Enjoy the beautiful weather, keeping an eye out for deer and wagon trains. An old song says: “Oh! A wildcat attacked Mammy from the rear, and Pap said, ‘Son, have no fear. If he ever tries to crowd her, we’ll be having wildcat chowder and the covered wagon rolled along!’” to Champion—Looking on the Bright Side! Long Ears and Patty up close with Seth Keller at the reins. Colton sits on Buttercup while Harley holds Ryden up for a closer look–Keller Brothers. 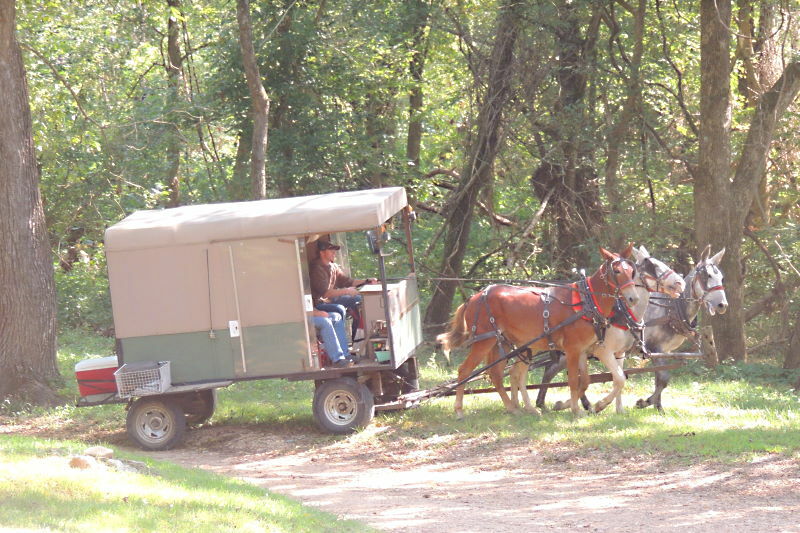 Seth Keller drove Jim and Judy Cantrell’s wagon at the head of the wagon train. 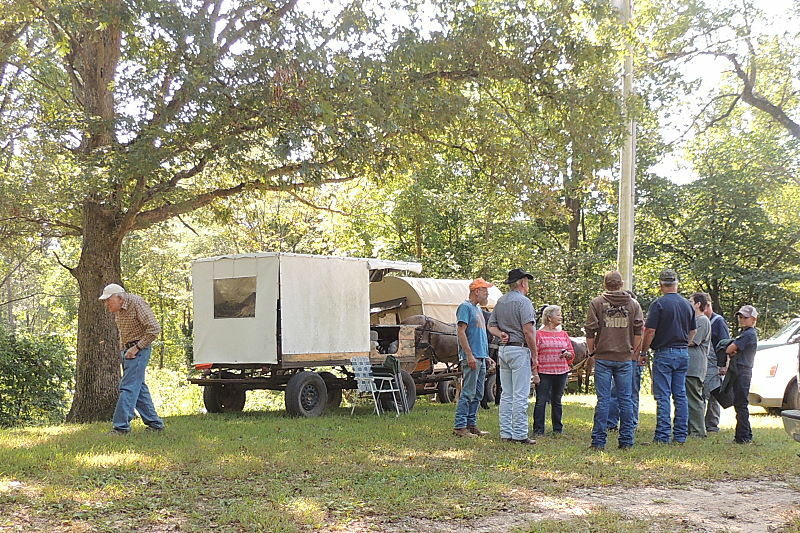 The West Plains Wagon Club and the Gee and Haw Wagon Club of Viola, Arkansas combined to make a wagon train of four for the one hundred mile trip from West Plains to Mansfield. They pulled into Champion on Thursday the 14th a little ahead of schedule and were met by a nice crowd of people who enjoy seeing the teams and wagons. 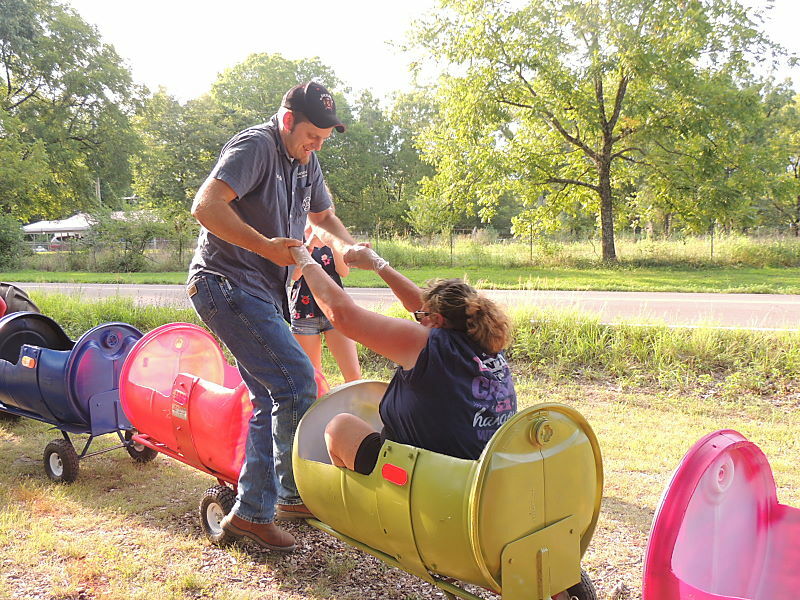 For some it is a novelty and for others it harkens back to the days when that was the way most folks got around. Absent for the second year, the much missed Clifton Luna was spoken of fondly among waggoneers and spectators alike. He was 91 and, for the first time, not quite up for the trip last year. He passed away in October. He was carried to his grave on a mule drawn wagon—just the way he would have wanted with these folks and many others in attendance. Jim and Judy Cantrell of Norwood were the first ones in the square. 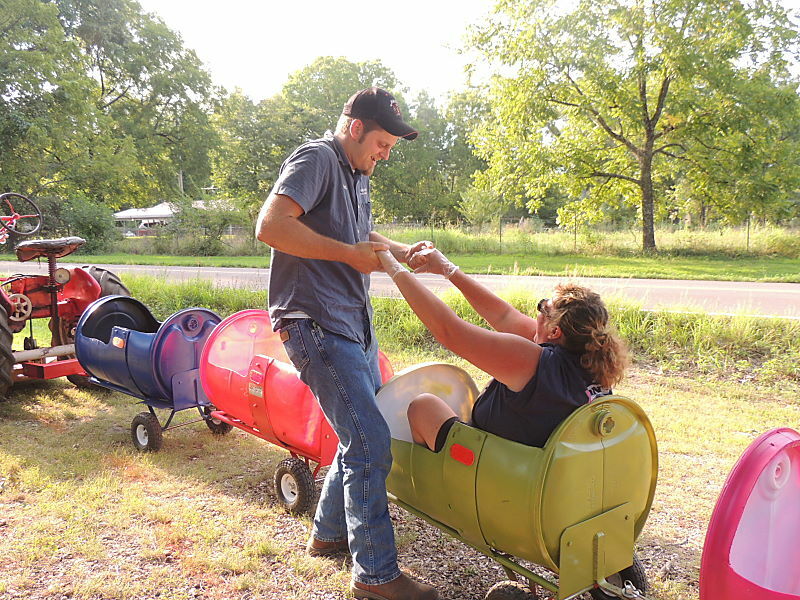 Their wagon was driven by young Seth Keller. Judy said he had driven the whole way since they turned off the pavement there at V Highway. 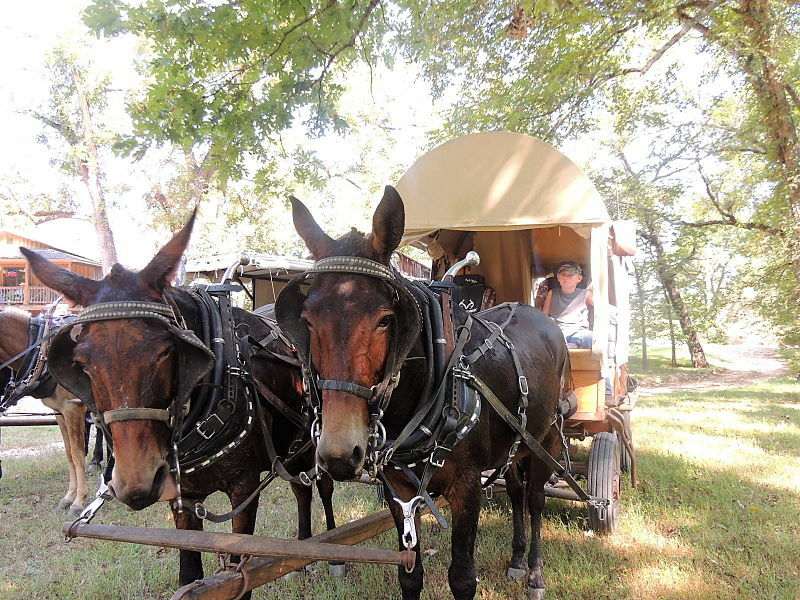 Their mules are Long Ears and Patty. Jerry Sanders has a nice driver too–Toni Amison. 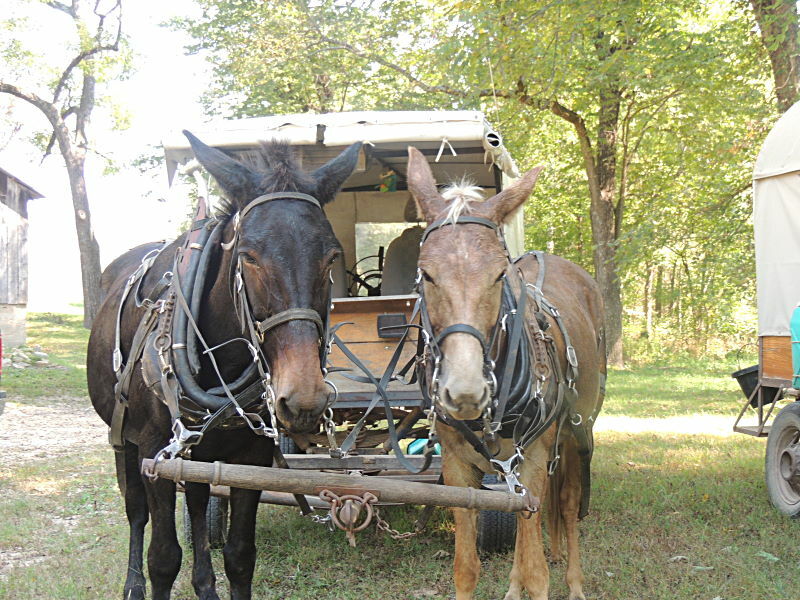 They are from Norwood and their mules are Sadie and Buttercup. 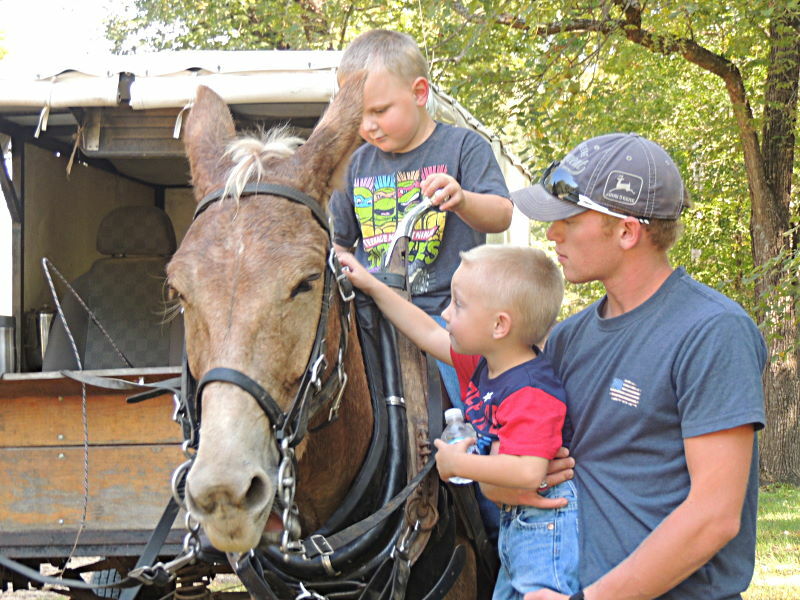 Ken Felts’ mules are Champ and Lady. In years past he and his friend Randal Barnett would double back through Champion afterwards and spend the night on the square on their way back home to Pocahontas, Arkansas. Mr. Barnett has just had back surgery and so was unable to make the trip this year. His Champion friends will be looking for him next time. 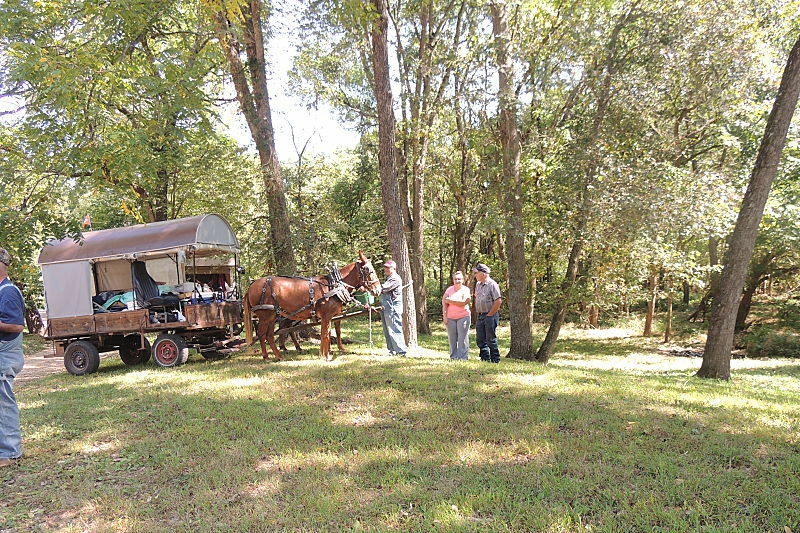 Harley Wayne Keller drove the wagon of Jerry and Diane Wilbanks all the way from John Webber’s place. 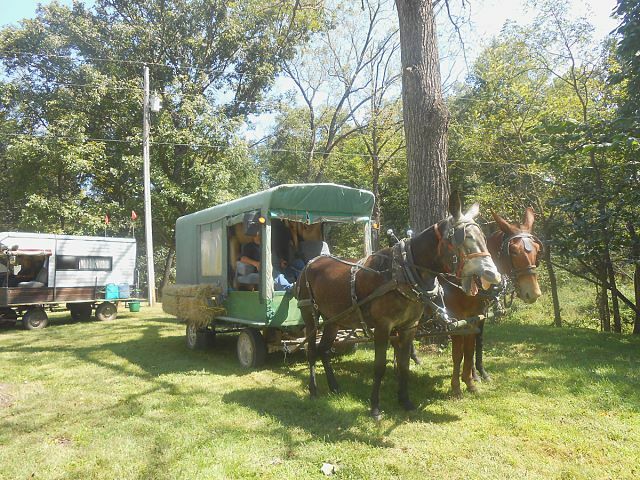 Their mules are Kate, RB and Smokey. Diane had good things to say about Harley’s skill and his pleasant demeanor. John Webber said it had been foggy at his place that morning and when he looked out the kitchen window there were mule ears standing up in it—an interesting vision. 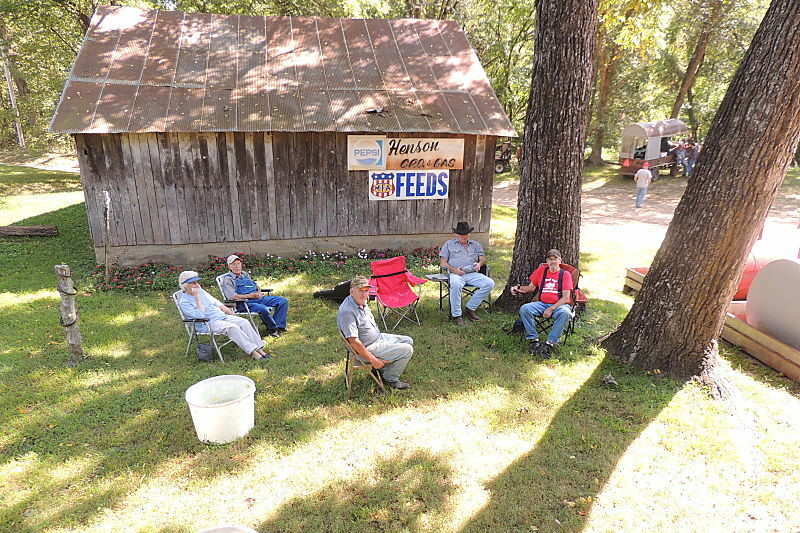 They enjoyed a rest stop for lunch and for visiting with the spectators. 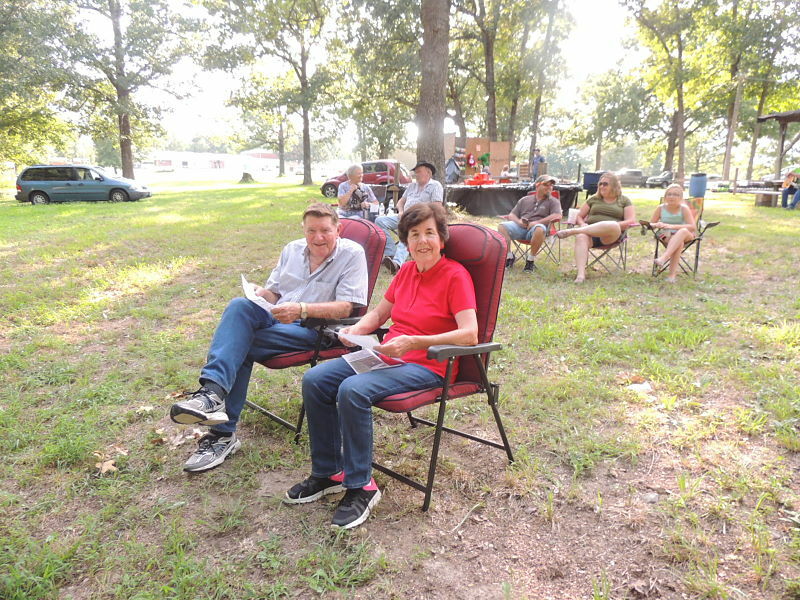 Among those who came to enjoy the spectacle were Johny Appleseed (he did not say where he was from), Bob Berry of Drury and Mary Goolsby of Gentryville, Butch and Dawn Stone, Arnold Ahlsteadt, Shirley Brixey of Willow Springs, Kaye and Richard Johnston of Licking, Royce and Jody Henson of Springfield, Mark Keller of Drury, John Webber, Sherry Bennett, Lonnie Curtis, Tom Cooley of Mountain Grove, Skip and Ina Downen of West Plains, Alvin Barnhart, Robert Upshaw, Dean Brixey, Fae Krider, Leo Stofer, Jeff Bartsch, Wes Lambert, Dawn Stine, David Richardson and a number of others. Dawn and David brought their instruments and did some nice picking and singing on the wide veranda there on the Historic Emporium. 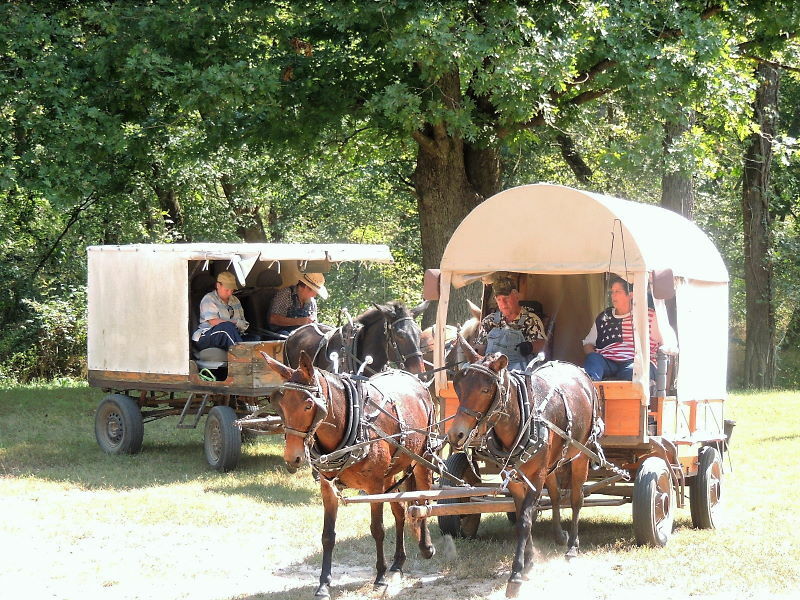 It was a beautiful day for the outing and, as the wagons topped the hill on their way out of town, Champions were already looking forward to next year. It will pass quickly though that leisurely pace of the wagon train tugs at us to slow down and enjoy every passing day here in Champion—Looking on the Bright Side! 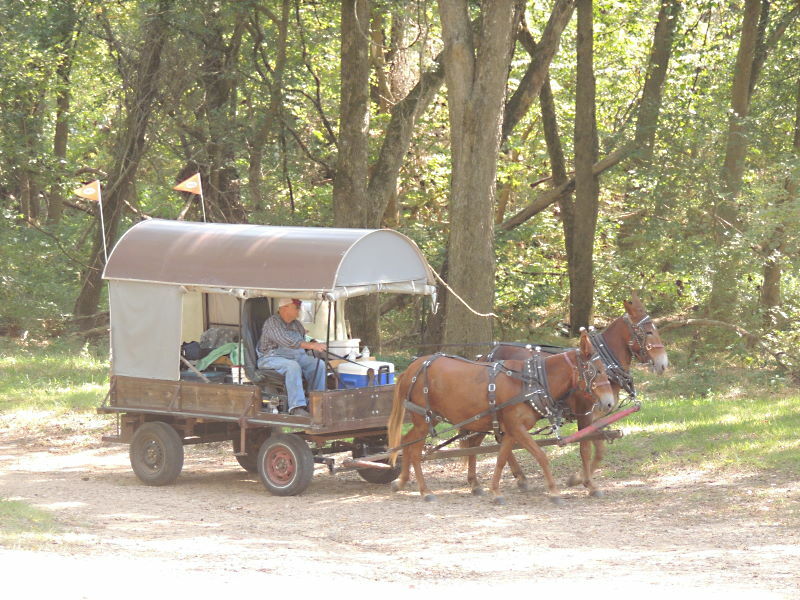 Ken Felts of Pocahontas, Arkansas represented the Gee and Haw Wagon Club. Harley Wayne Keller drove Jerry and Diane Wilbanks’ three up. The wagon folks are pleased to show off their teams and outfits for the locals. 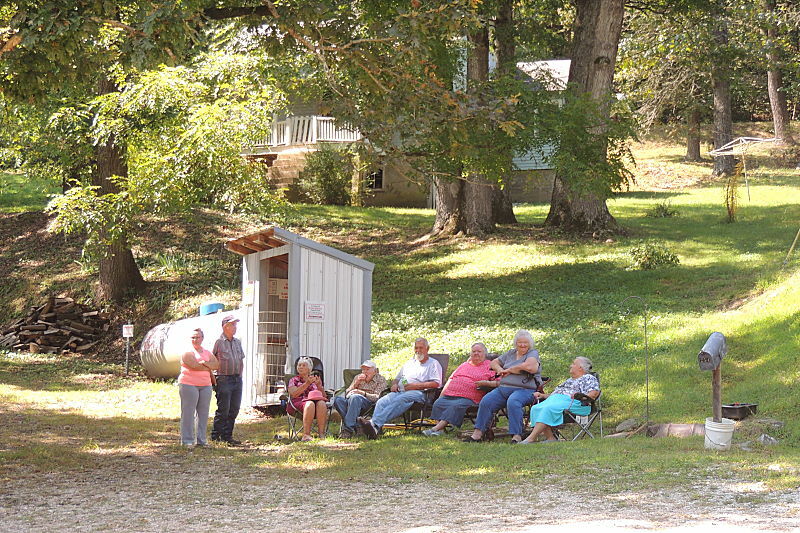 The Wagon Train draws an audience from far and wide. There was ample time for some good visiting. Jerry Sanders and Toni Amiston on their way out of the Square. Up and over the hill leaving Champions waiting for next year. 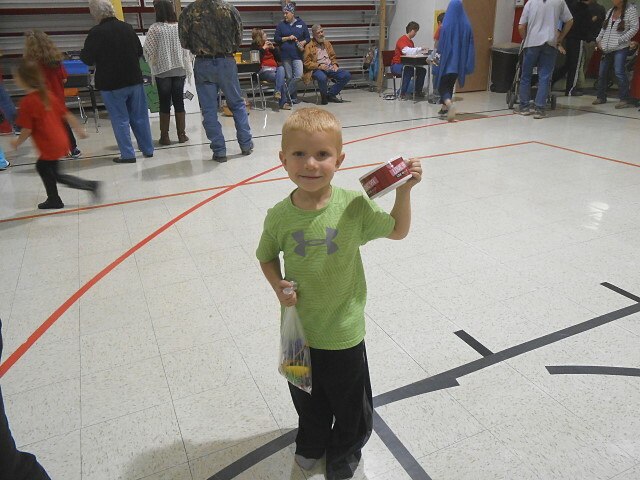 Silver Dollar City tickets and a number of items donated by local merchants. 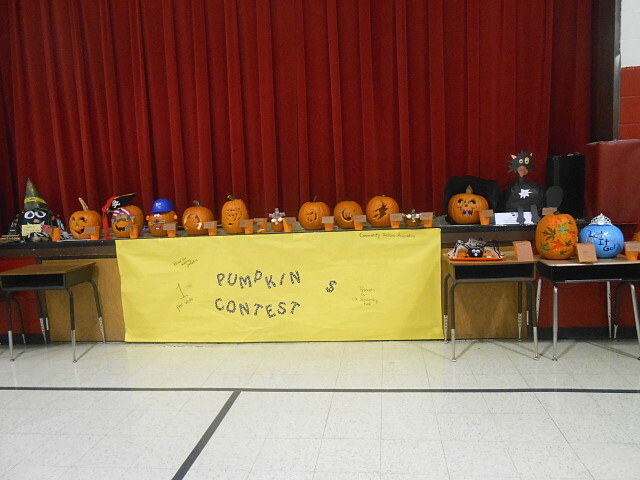 awesome responsibility of judging the pie contest. Donna and Paul Boyd are always in the middle of the good times at Skyline. 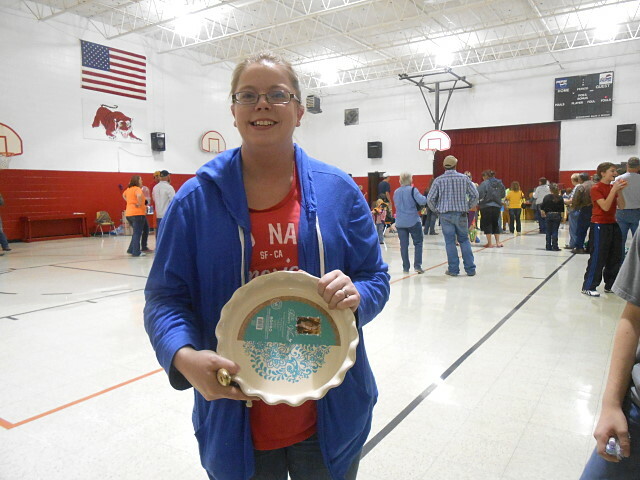 Bridget Hicks won Best Pie in the contest. She has three sons in Skyline. 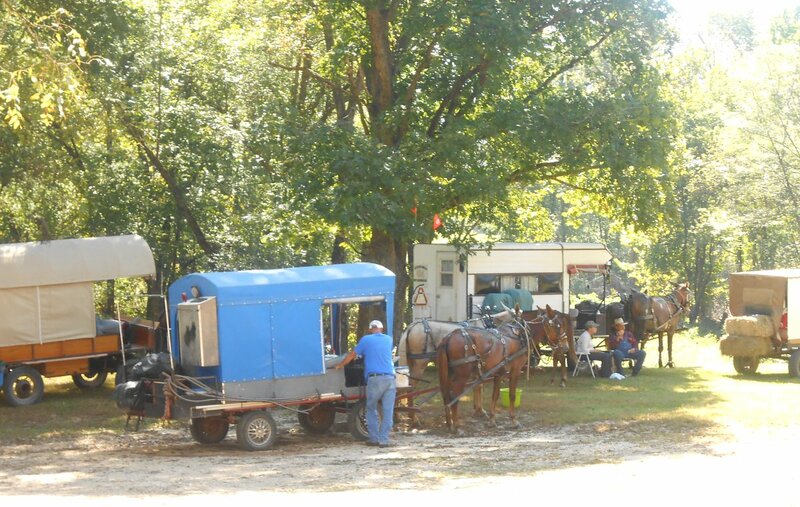 Wagon-Master Coy Stone strolls across the Champion Square with purpose—ice cream. 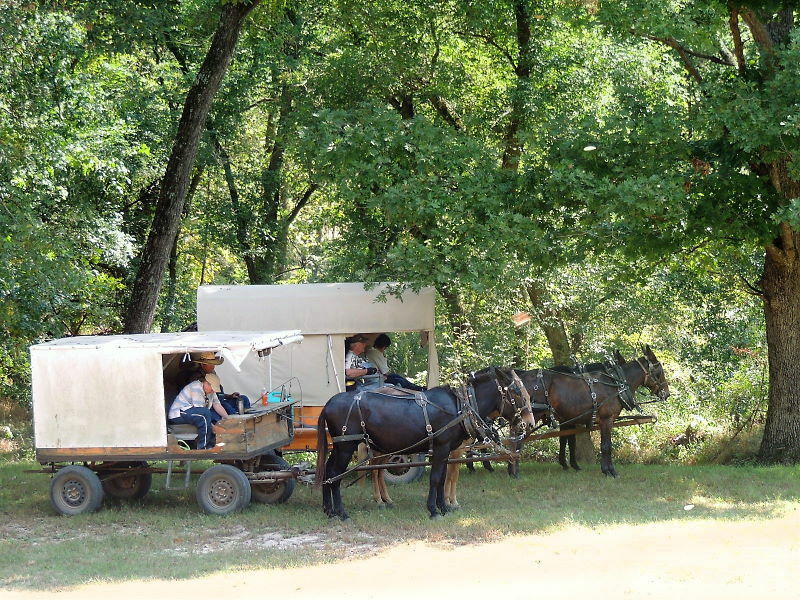 Resting on the shady banks of Old Fox Creek: Earl Duke’s wagon on the left, the Websters in blue; Jim and Judy Cantrell, and Jerry Sanders wagon with the hay on the back. Marvin and Nancy Webster have downsized. Here they are in their new rig with Coco and Pete. 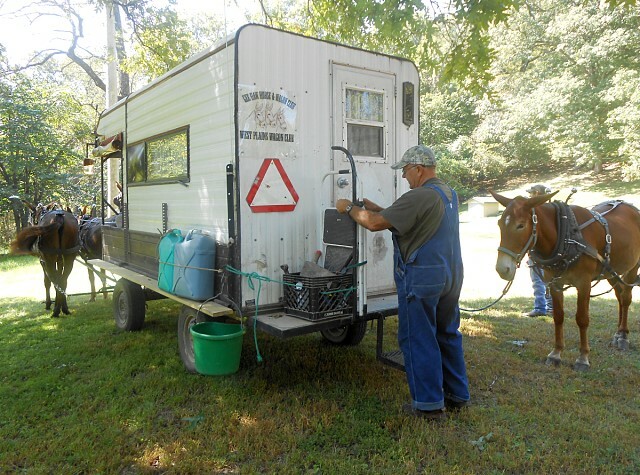 Ken Felts trails a spare mule, Champ, another that he has raised. 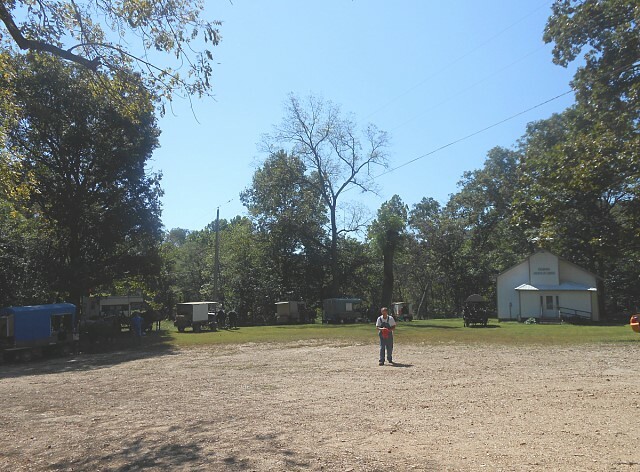 Judy Cantrell standing, will be leaving the train in Mansfield while the others go on to complete 387 miles in 18 days. 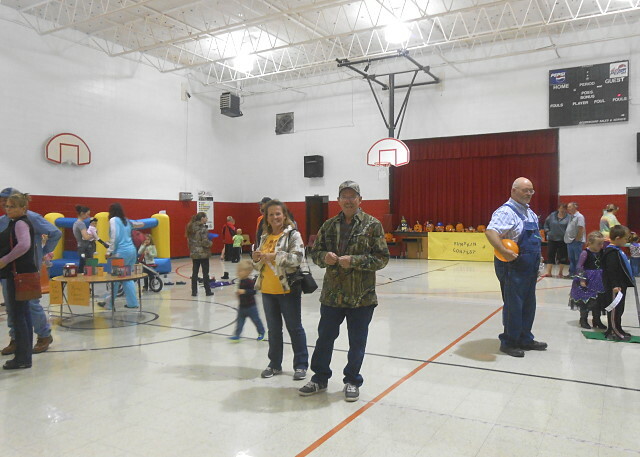 Also pictured Ken Felts, Ms. Sanders and Jim Cantrell. 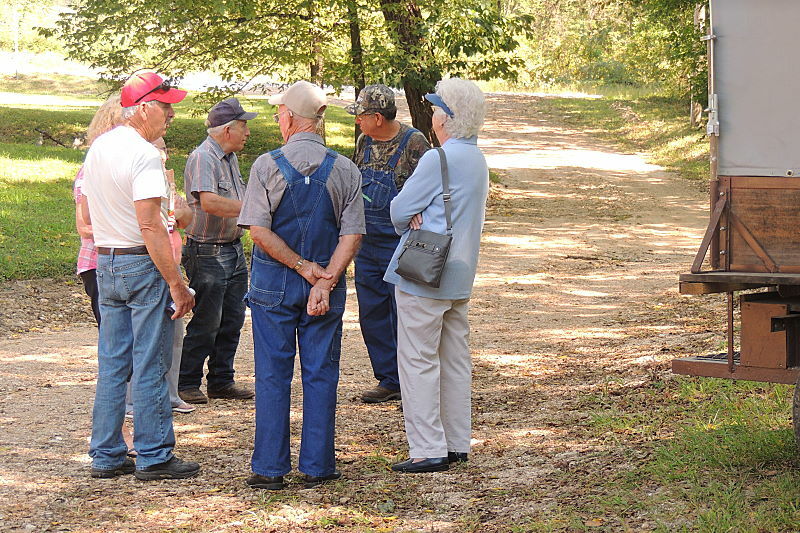 Locals visiting the wagon train are Royce Henson talking with Vernon Crow under the Champion Bee Tree. 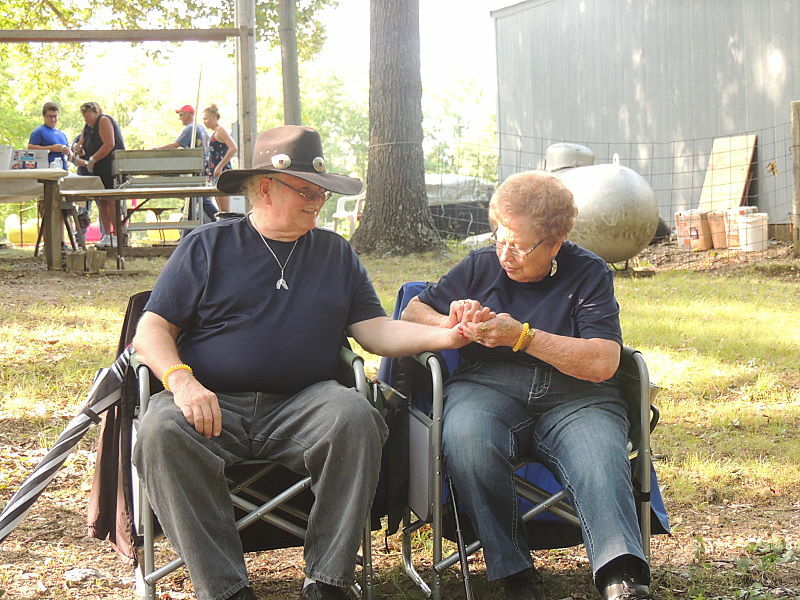 Joyce Coonts is taking Cowboy Jack’s picture with wagon-master Coy Stone. Randall Barnet belongs to four other wagon and riding clubs in addition to the West Plains Wagon Club and the Gee Haw Club of Viola, Arkansas. Chief, Lady and Amos pulling us up the hill. Up ahead is Vernon Crow, Randall Barnet and Coy Stone in the lead. Earl Duke waves good bye. 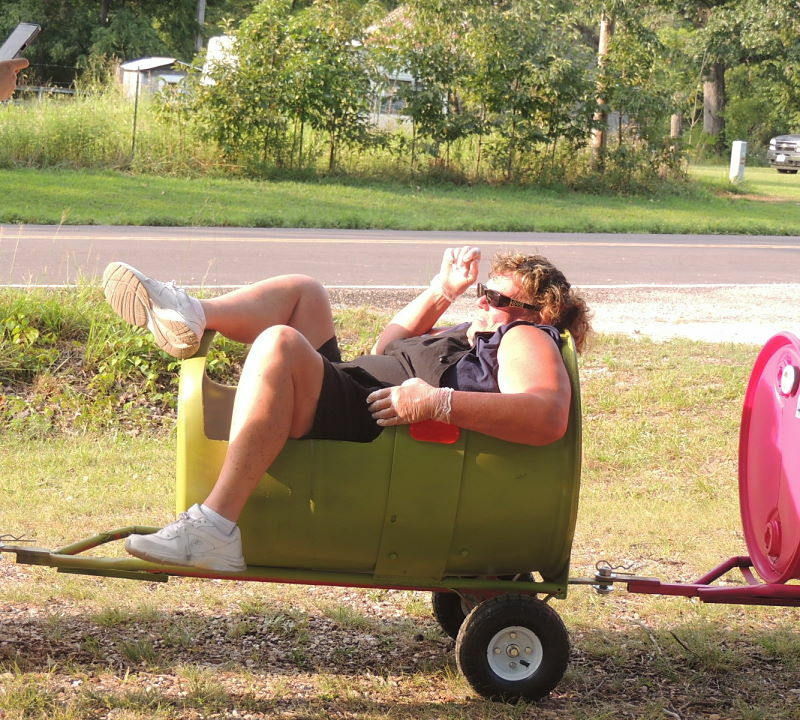 He has this wagon borrowed from Coy Stone who built it. Earl is using this one until Coy gets one built for him. This is his third year on this ride. The Websters bring up the drag. Good bye for another year. Happy trails!